Our team develops data management and analysis tools for improved management of agricultural water. These tools address both quantity and quality of agricultural water. We also develop integrative analysis capacities to assess how changes in land use, population and climate influence allocation of water for agricultural production. 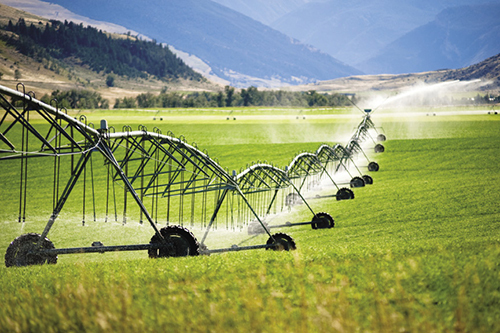 Our hydro-economic tools enable robust analysis of the effects of water and land policy regulations on the viability of the agricultural sector. OWSI tools are commonly used to assess the water quality effects and ecosystem benefits of agricultural conservation and Best Management Practices (BMPs).